Thi... shirt.... great... gamers alike! Oh excuse me there was a bit of lag. 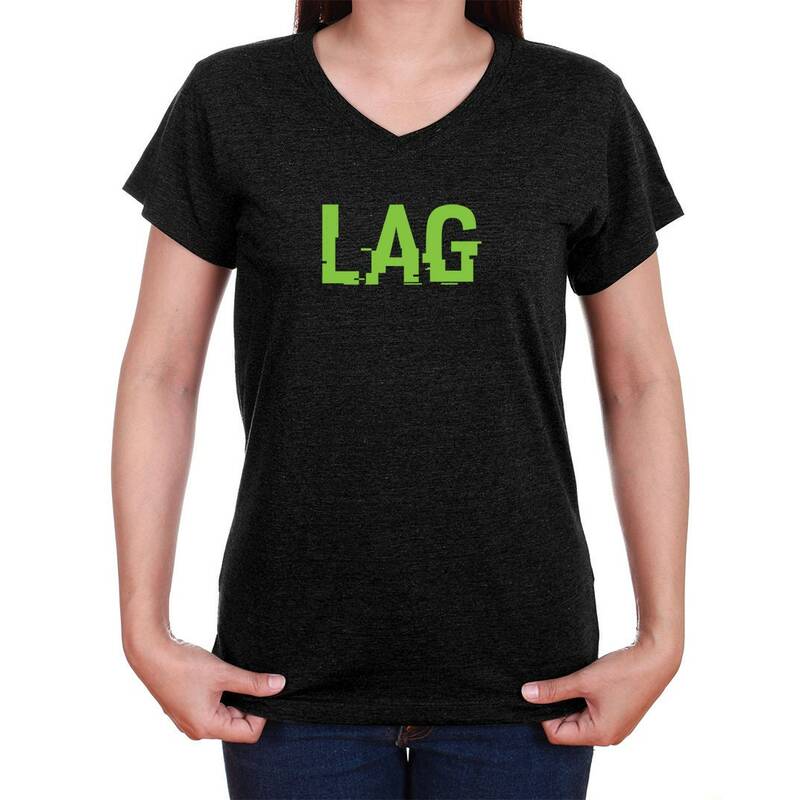 This gamer lag shirt makes a great gift for all gamers alike! 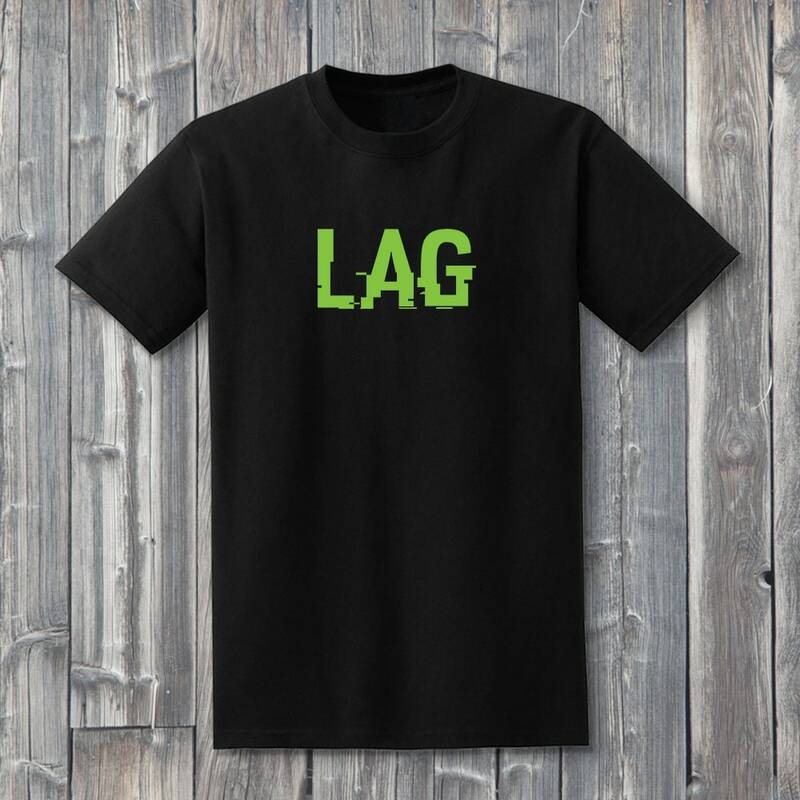 Heck, we've all experienced a bit of lag here and there, sometimes even costing us that important video game victory. Well no more! 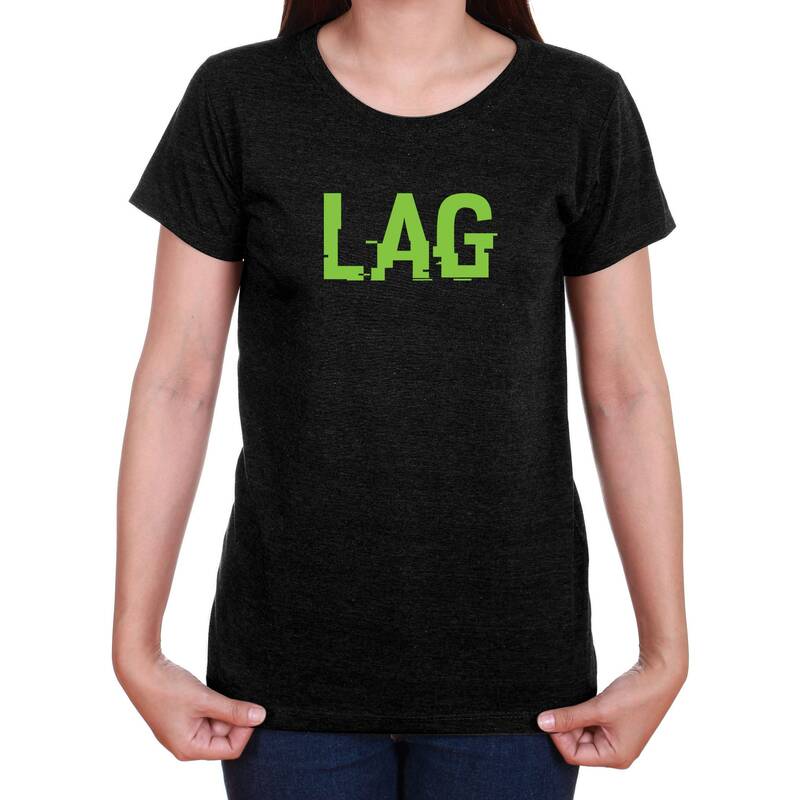 Now you can show lag who's boss by wearing this chic, fashionable lag parody shirt. 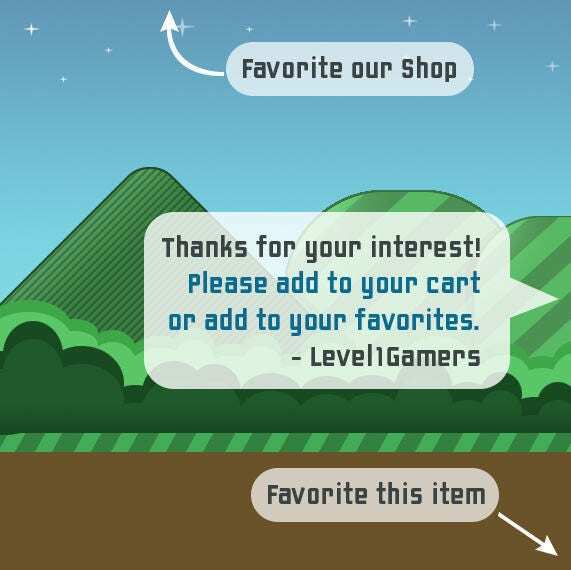 Buy one for your other gaming enthusiast friends too! 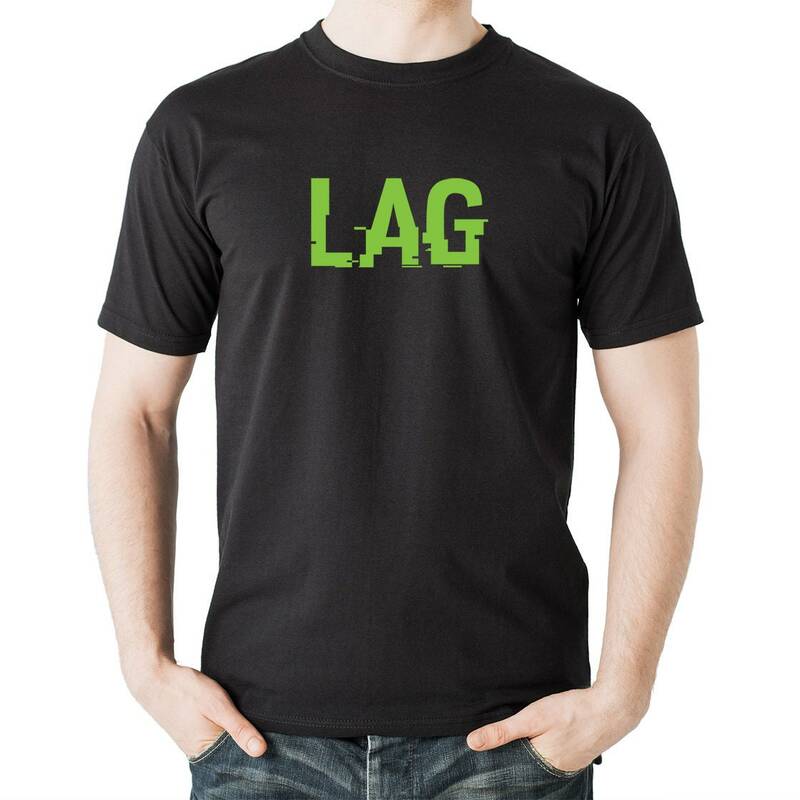 Each 100% soft cotton black shirt is hand pressed using the finest quality heat-transfer vinyl. Available in both lime green and white vinyl. What are you waiting for? 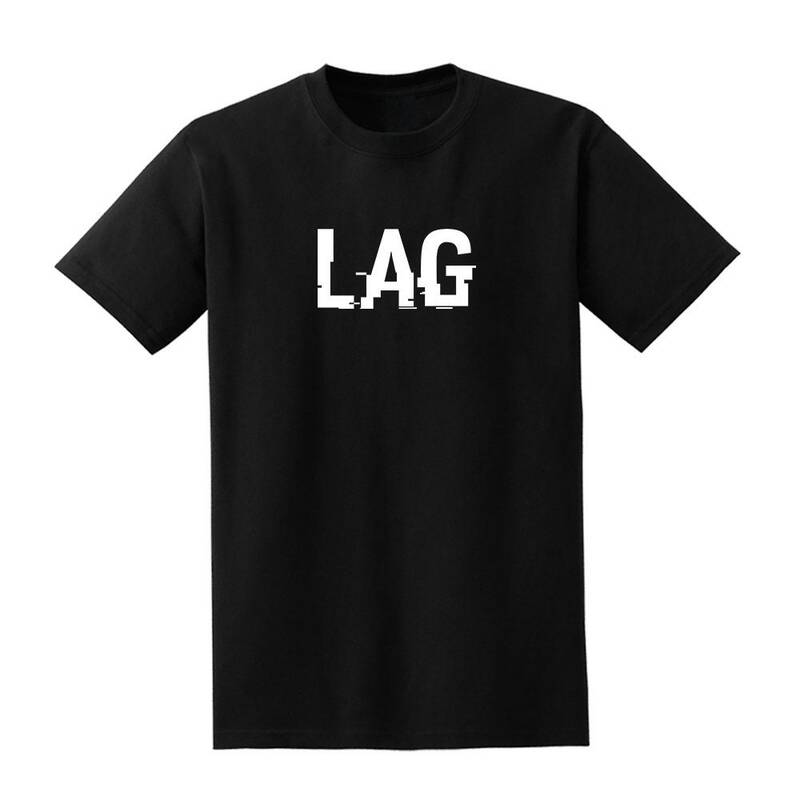 Get one before... you... lag again!